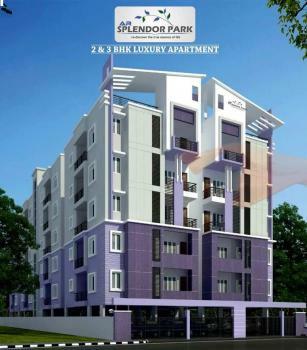 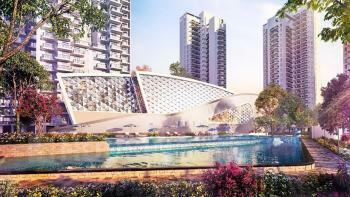 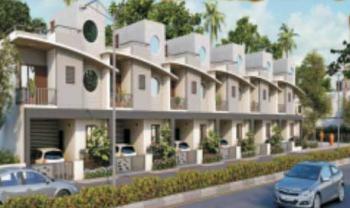 Area 1637 Sq ft, 3BHK + SR, Starting Price 54Lac in Resale at Omaxe Royal residency Lydhiana. 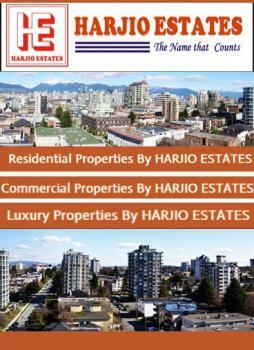 Best Investment opportunity with High Returns. 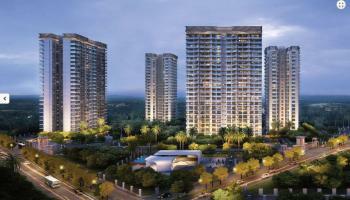 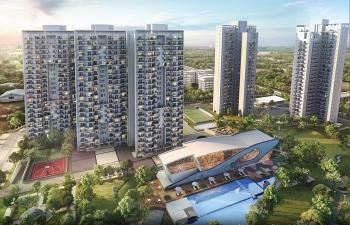 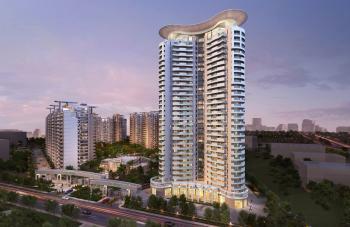 Buy � BHK Luxury AC Apartments In Gurgaon.